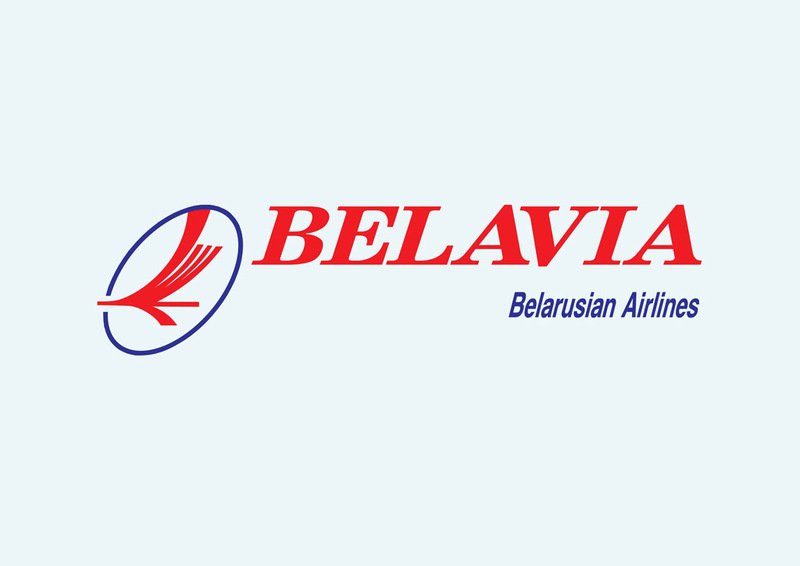 Download free Belavia airline vector logo in AI and EPS formats. Belavia or Belarusian Airlines is the flag ship carrier of Belarus. The airline is based in Minsk. The company is completely state-owned. Bookmark FreeVector.com to find a large archive of downloadable vector airline logos. Logo is the copyright of the respective owner.